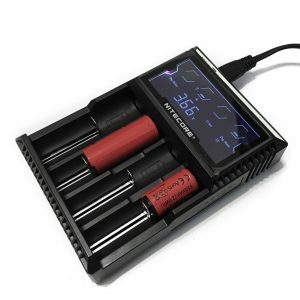 High quality, original batteries and chargers. 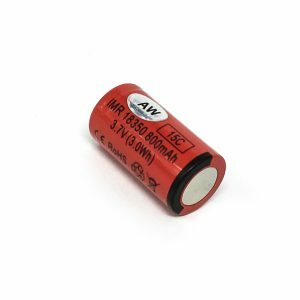 Original AW 18650 IMR battery. 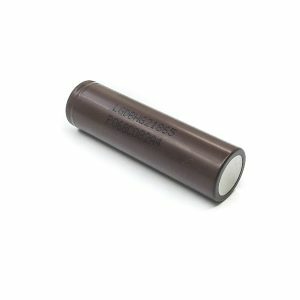 1600mAh safe chemistry (Li-Mn) cell, rated for continuous discharge up to 24.0A. 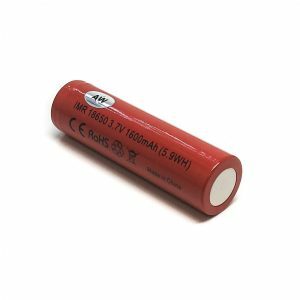 [more] Attention: Orders that contain batteries cannot be shipped to destinations outside the US and EU! 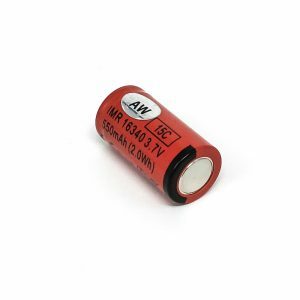 Please make sure that no more than 2 batteries in total are added to your cart. 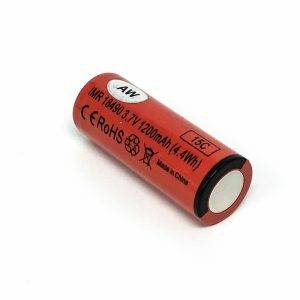 There is a limitation of 2 batteries maximum per order, due to DHL courier and IATA restrictions/regulations about dangerous goods transportation. 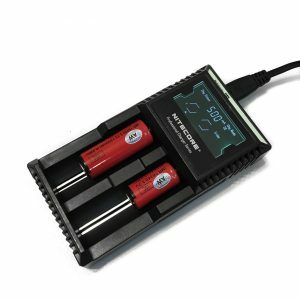 Orders exceeding the 2 batteries limitation will be partially refunded.